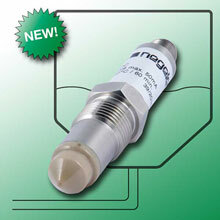 The P41, a new, temperature compensated pressure transmitter, rounds off the product range and now also offers the well-known Anderson-Negele quality and solidity for price-sensitive standard process requirements. For many standard applications, a sensor which precisely measures the pressure and reliably transmits it to the PLC, is perfectly sufficient. A claim to Anderson-Negele quality means in some cases a solution with additional functions, such as an integrated display, which is not always necessary at the measuring point. 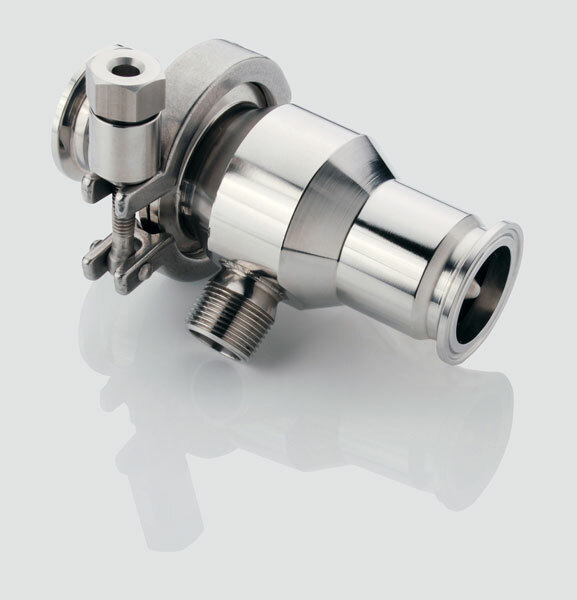 The new P41, an inexpensive, compact, temperature-compensated pressure sensor, now offers the right solution for precisely such cases. 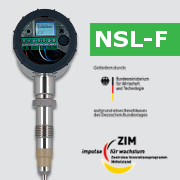 The pressure transmitter P41 completes the product range of pressure and limit sensors: D3, L3, LAR, DAN-HH and P41 (from left to right). 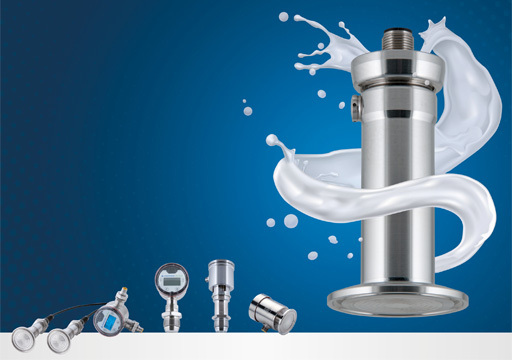 With this comprehensive range of sensors based on different measuring methods, you can always find a measuring instrument for process pressure and level measurement that is precisely tailored to your application. 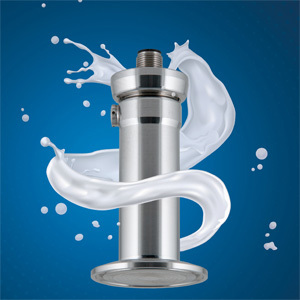 Despite its filigree appearance, the P41 is designed to meet high process requirements: Pressure up to 40 bar, overpressure resistant up to 100 bar, vacuum resistant. 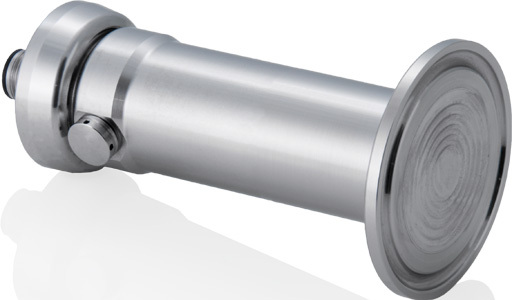 The measuring range can be individually adapted to the desired process pressures and a choice can be made between absolute and relative measuring cells. Compound measurement is also possible, that means that the relative measuring cell can also be used to measure the vacuum range. The P41 is also robust when it comes to temperatures: up to 125 °C as standard, up to 150 °C / 60 min for CIP/SIP cleaning, and even up to 250 °C permanently with optional cooling section. 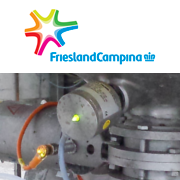 The entire sensor, including the diaphragm, is made of stainless steel for excellent cleanability and durability. 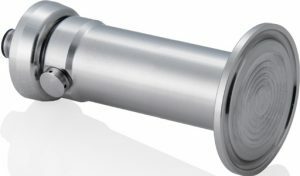 The P41 is also very variable in terms of process connections and offers, in addition to the hygienic thread "G1" with CLEANadapt, further connections according to DIN 3852 in "G1/2" and "G1", as well as Tri-Clamp and Varivent. 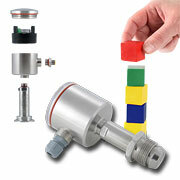 Anderson-Negele offers a wide range of sensors to make all fluid processing applications more efficient and safer. 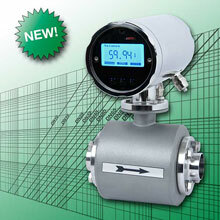 For temperature, pressure, filling level, limit level, flow rate, conductivity and turbidity, the measuring methods are adapted to the special requirements of the industry. 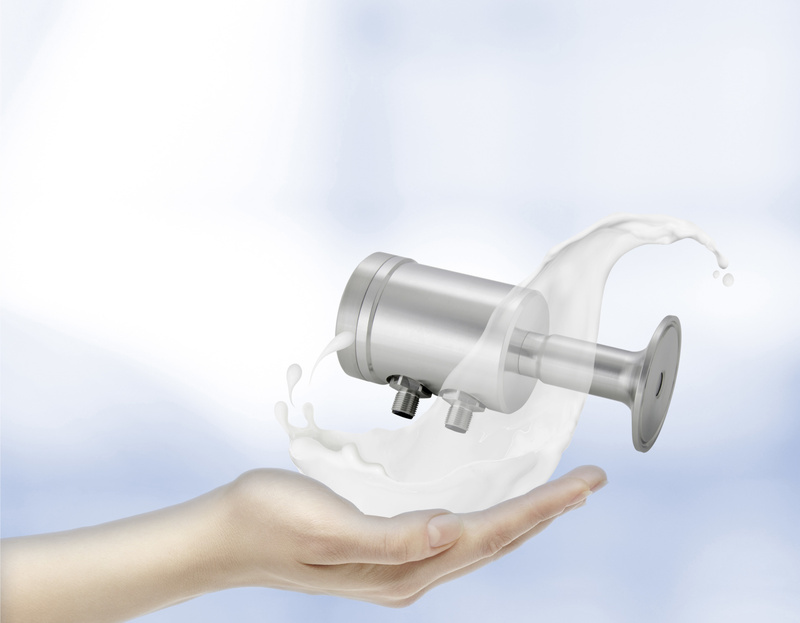 With its innovative products specially developed for hygiene-sensitive areas and its solution- and customer-oriented approach, the name Anderson-Negele has become synonymous with quality and efficiency in food production. 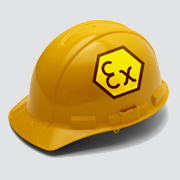 ¡Flexibilidad gracias a la modularidad!